3M patented material conforms to extreme curves. Special adhesive and liner prevents bubbles and wrinkles. Full color, digitally printed with 3M inks. 3 mil white vinyl is great for detailed logos and designs. Suited for outdoors - withstands weather, grease and wear. Reflective, silver vinyl - great for lowlight areas or emergencies. Material is partially conformable - good for slight curves. High performance adhesive sticks well to hard hat surfaces. Full color, digitally print - great for detailed logos. Superior outdoor durability of over 5 years. 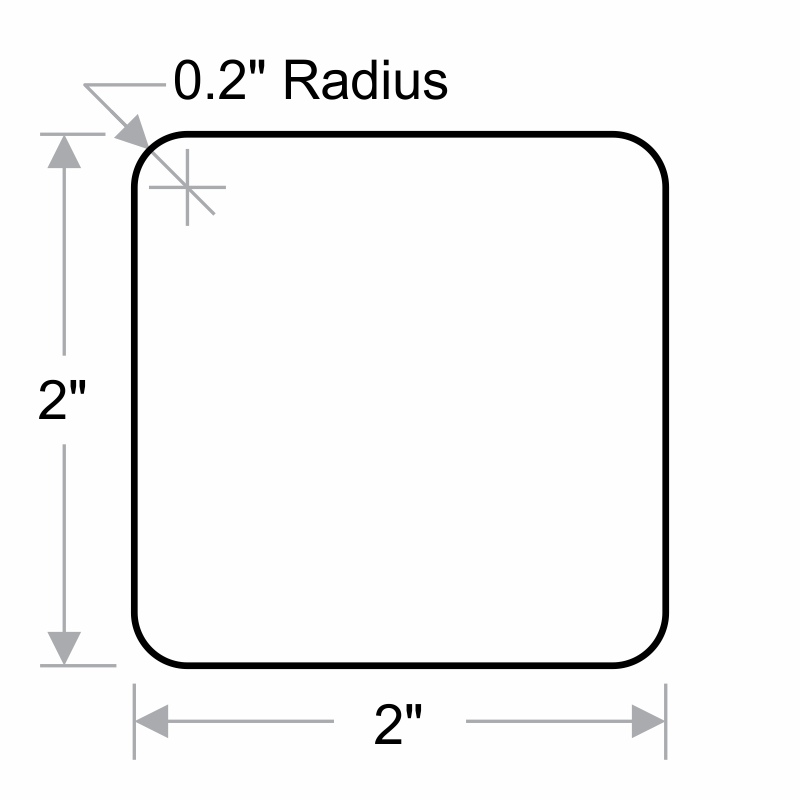 3.2 mil clear vinyl provides a "sleek" design to a hard hat. Crystal clear adhesive sticks well to hard hats and stays unoticed. Full color, digital print. Logos float on the clear background. Durable to withstand weather, grease and wear. It was really easy to order on line. Clear instructions and an interface that worked. The order came as promised and the final product looks great! Excellent! Nailed our logo and colors perfectly.